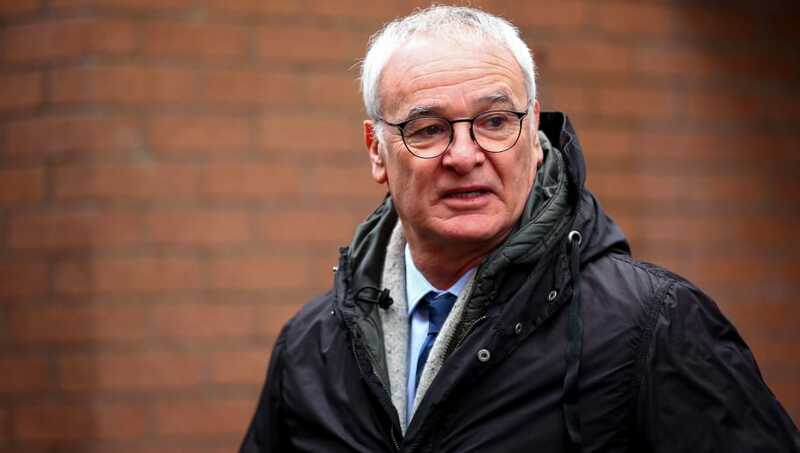 Claudio Ranieri insists that his Fulham side will not give up in their hopes to avoid relegation this season, following the club's narrow 2-1 defeat on the road to Burnley. André Schürrle fired in a goal of the season contender within the opening two minutes to set the tone for the game, but own goals from Joe Bryan and Denis Odoi turned the game on its head midway through the first half. Fulham came close to snatching a deserved point at Turf Moor, but luck wasn't on their side as Burnley secured all three points despite failing to register a single shot on target. "I know but what can we do? They shoot at goal. They didn’t find the goal but touched my players, and that’s it," Ranieri told the club's website over the two own goals. "There are good moments and bad moments. For us, this is a bad moment but we never give up. We continue to believe that in the end, we will be safe. "We scored very, very early, a great goal. And suddenly, they scored twice with two own goals. This period is very strange. "We played well, we deserved minimum a draw. But that’s football. I’m satisfied with the performance, not the result. "Second half we played much better. We moved the ball quickly, found good solutions on the flanks for crosses, but we shot at goal only twice or three times, and one time they saved on the line." Defeat has left Fulham five points away from safety, extending their winless run away from home where they've picked just two points this season. The Cottagers host Tottenham Hotspur and Brighton & Hove Albion over the next two games, before making the short journey to take on Crystal Palace in a must-win London derby.